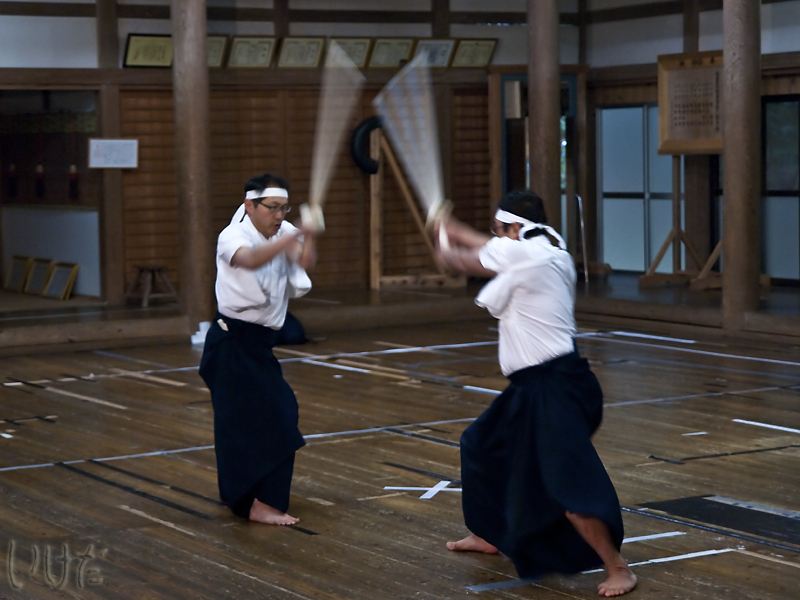 We went to a Shinto seminar in Ibaraki, and there was a martial arts demonstration as well. To read more about the seminar, visit here. Which one is Luke Skywalker? ?